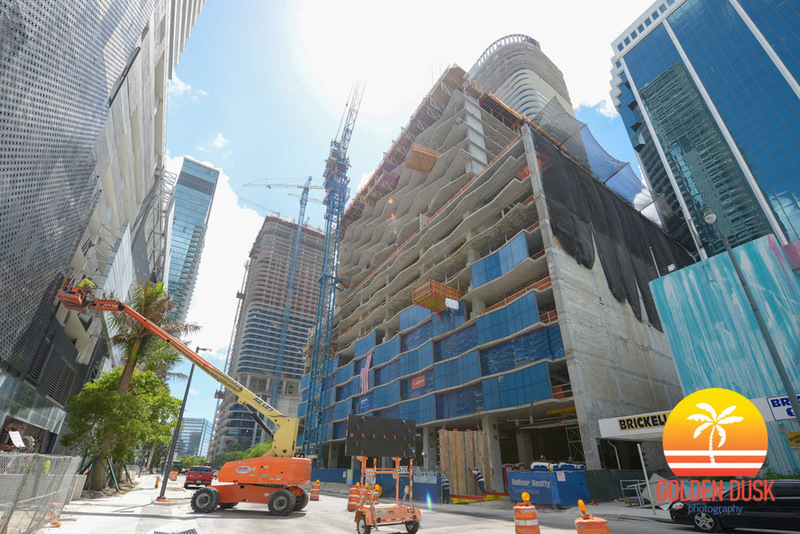 The under construction Solitair Brickell is starting to look more like its renderings. 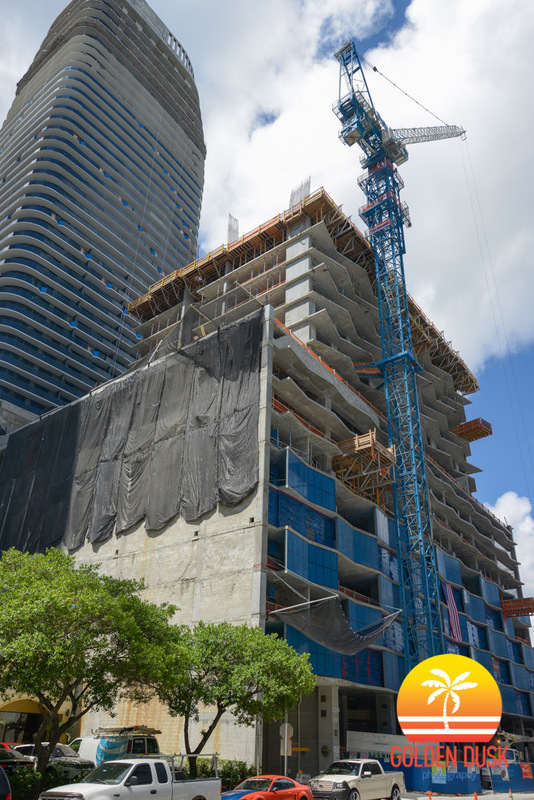 The serrated balconies are becoming more apparent as the building has reached the 18th floor. 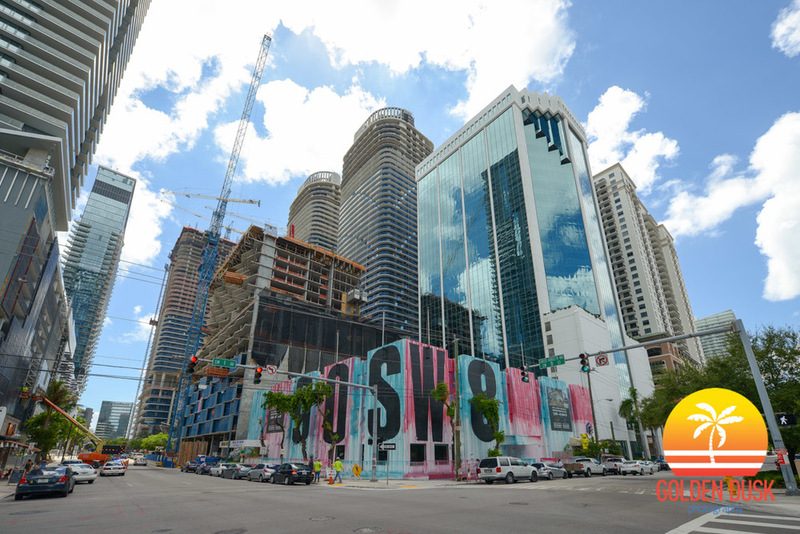 Solitair Brickell is being developed by ZOM and was designed by Stantec. 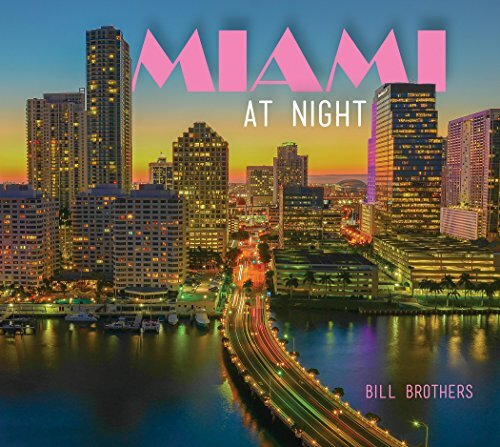 The look of the building is inspired by the medjool palm tree. 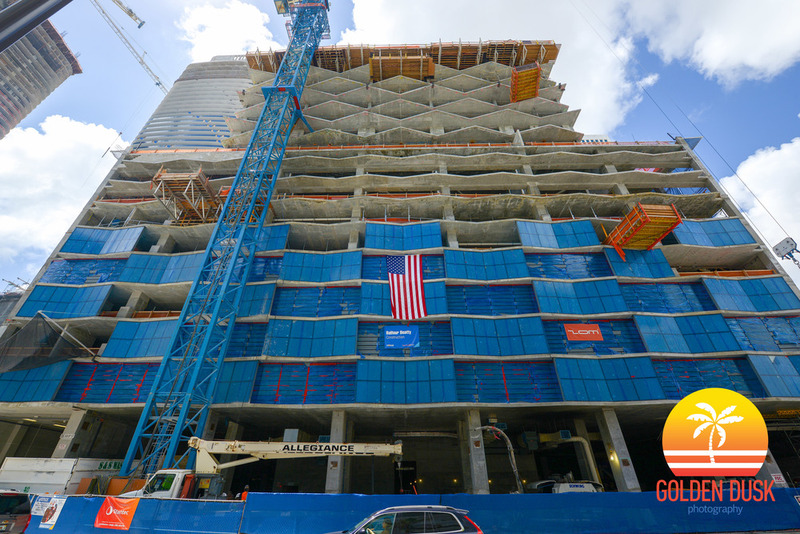 Previous construction photos of Solitair Brickell can be viewed here.